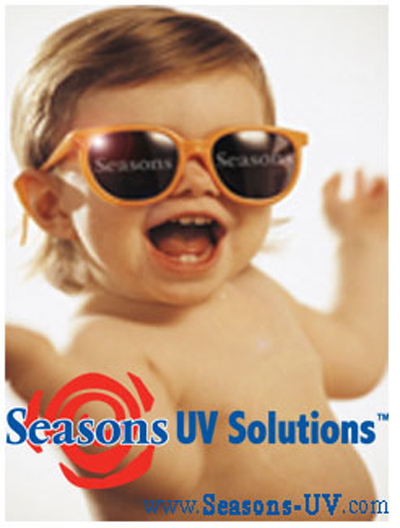 Seasons UV Solutions - UV Swimwear and UV Play All day wear for newborns to teens. Leap over tall sandcastles with our Superman UV 1 Piece + Towel cape and protect them against harmful UV rays. Sun protection that does not wear off.